Three presentations to help authors publish and market their content on the Internet. Files include a video 3 PDF Resources and 3 PowerPoint presentations. 21st Century Marketing For Authors Bundle w/Resource & Bonus! 21st Century Marketing for Authors gives beginning engagement tips and thorough knowledge of how to present yourself and your website in today’s world. Learn how to take the old and make it new, but what not to do anymore or what doesn’t work. After The Book Marketing in the 21st Century – This is a basic resource sheet with links that are mentioned in the pdf and video. This is a paperback ONLY with valuable resources for $5. A beginner’s guide for Authors to learn how to blog. Grab the video from our YouTube channel and then follow along with the powerpoint. Also, includes 5 pages for resources sheets with links. Are you frustrated and just need quick questions to all your eBook needs without breaking your bank? 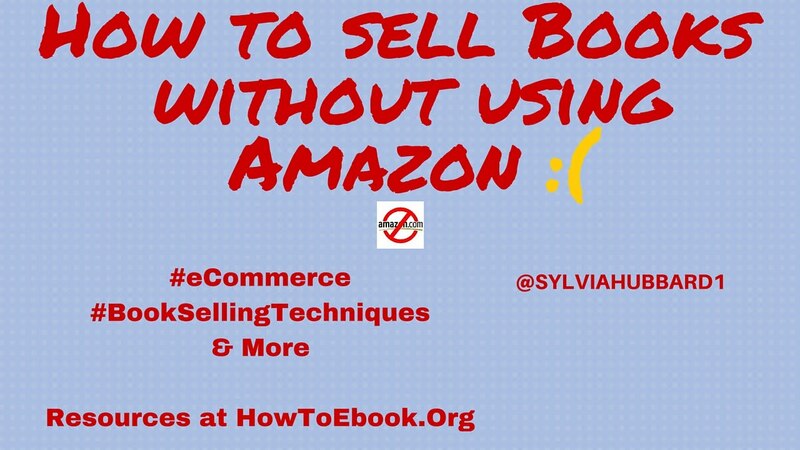 Sylvia Hubbard has been in the eBook industry since 2000 and can become your eBook whisperer. Called an author’s best friend, she has spoken in the United States and Canada on Ebook Writing Publishing and Marketing. Let her spend a little time helping you get to your eBook Literary goals! For $75 dollars you will receive ONE HOUR of coaching and answers to your questions. The Deluxe Social Media Package will help readers and authors conquer the World Wide Web one day at a time. With Links, Resources and Powerpoint Presentations, participants can learn how to find ways to share their passion on the Internet and make money at the same time. Resources for the writer and author needing quick links to their pressing questions. 4. Where should I end the book & how to prepare my manuscript for publishing?